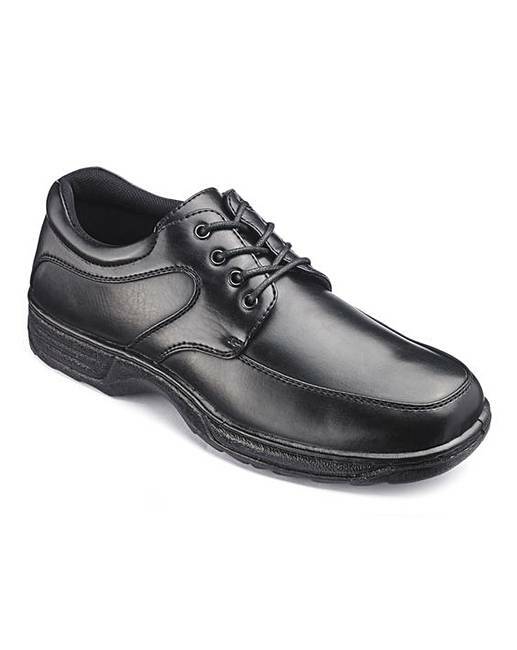 Cushion Walk Lace Up Shoe Standard Fit is rated 5.0 out of 5 by 2. 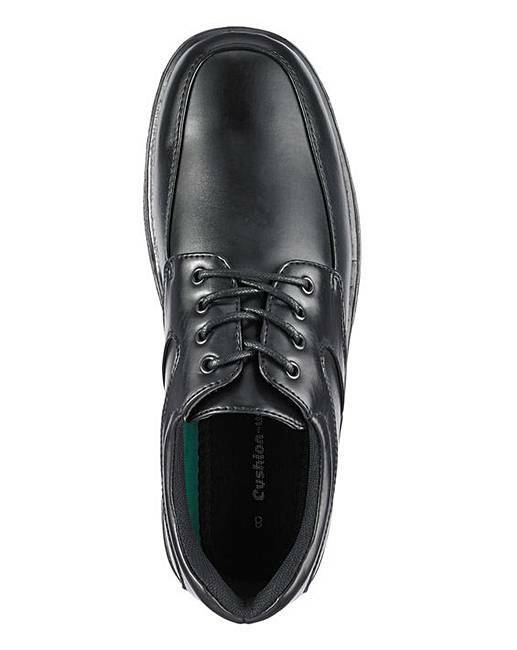 The Cushion Walk collection contains these casual lace-up shoes. Available in two width fittings, these are a great addition to your footwear collection. 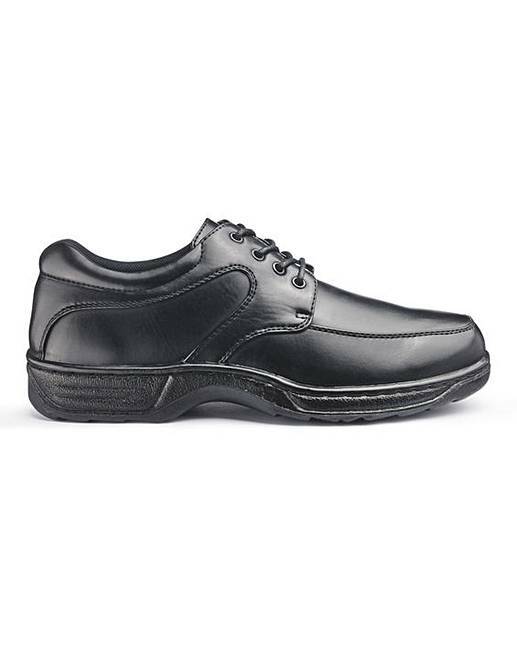 Rated 5 out of 5 by Arty51 from Very comfortable I have had three pair of these and I will continue to use them, with being on my feet all day climbing stairs walking around they are very light and extremely comfortable, best shoes I’ve had. Rated 5 out of 5 by Rebecca 2010 from So comfortable I bought this for my husband and he is so pleased we bought another 2 pairs one in brown and another black pair.